A House committee will meet Thursday to take up maps aimed at fixing districts a federal court found were unconstitutionally gerrymandered. 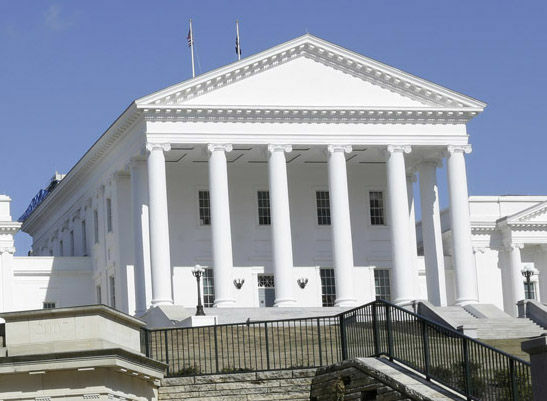 RICHMOND, Va. (AP) — Virginia Republican lawmakers have advanced a new legislative map aimed at fixing an unconstitutional racial gerrymander ahead of a court-ordered deadline. A House committee voted along party lines Thursday to pass a GOP-drawn map that supporters say does not unfairly advantage either major political party. No Democrats voted for the bill in committee, but Republicans said some Democratic lawmakers have voiced support for the plan. The legislation now moves to the full House for consideration and has to be approved by the GOP-led Senate and signed by Democratic Gov. Ralph Northam. A federal court ruled in June that lawmakers illegally packed black voters into 11 districts and ordered lawmakers to draw a new map by Oct. 30.